Very good ground clearence, never touches down on bumpy road, 7 seater almost at the price of honda city, ideal for families looking to adjust couple of extra people, original paint, maintenance similar to honda city..
Rear AC vents, excellent cooling,Everything is in genuine condition. Only genuinely interested customers contact please. Set your Alerts for Honda BR-V in Multan and we will email you relevant ads. 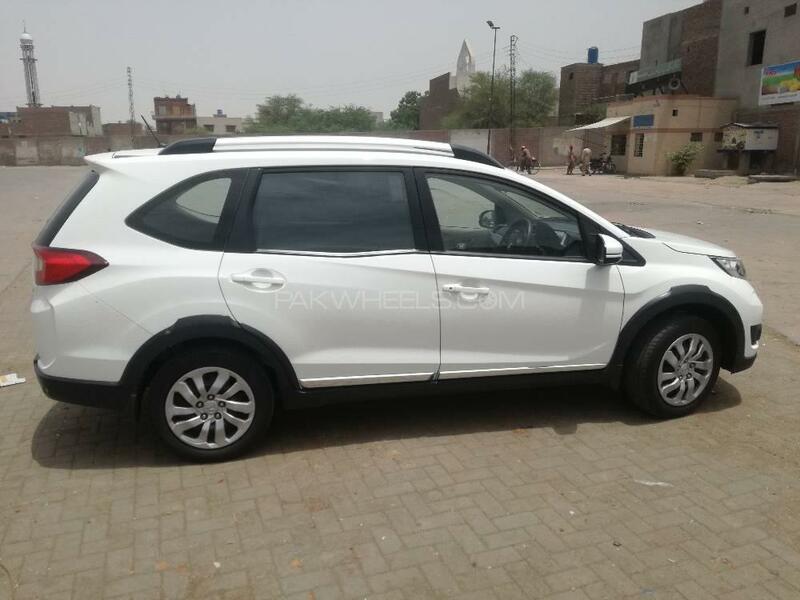 Hi, I am interested in your car "Honda BR-V i-VTEC 2017" advertised on PakWheels.com. Please let me know if it's still available. Thanks.